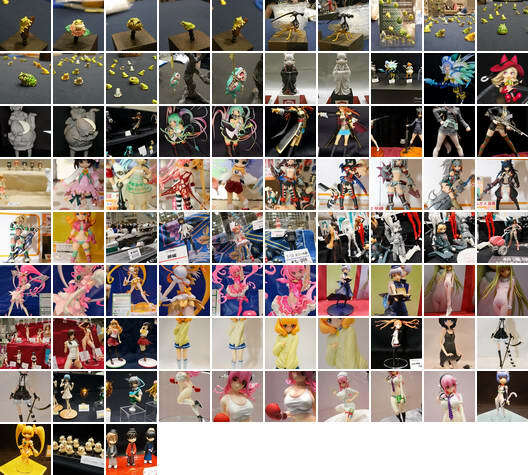 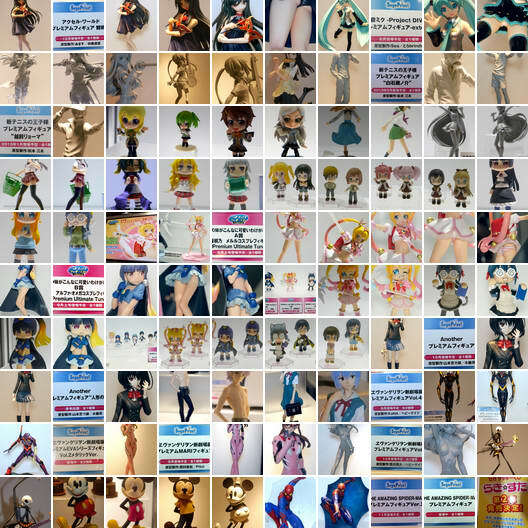 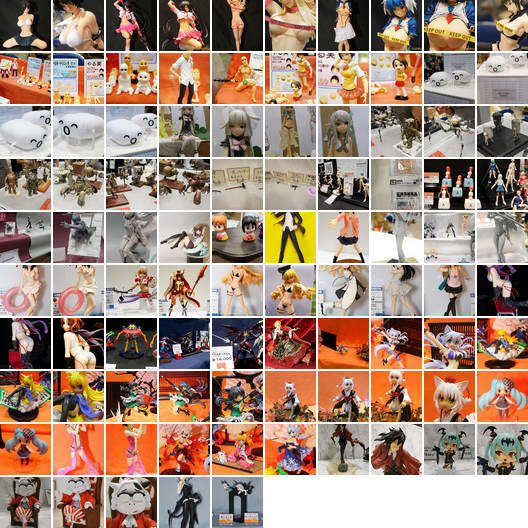 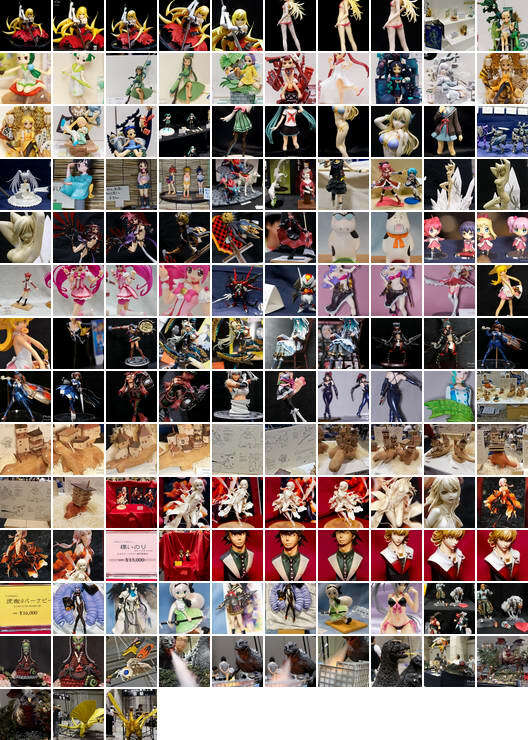 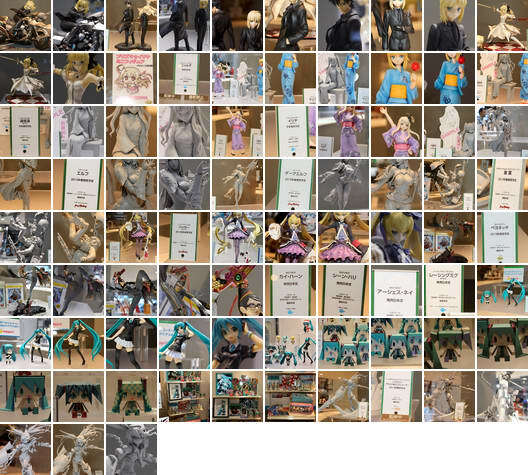 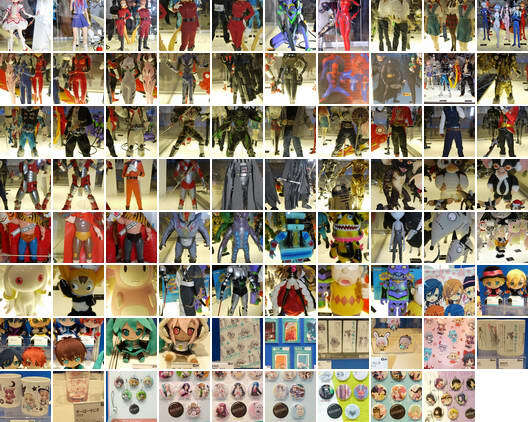 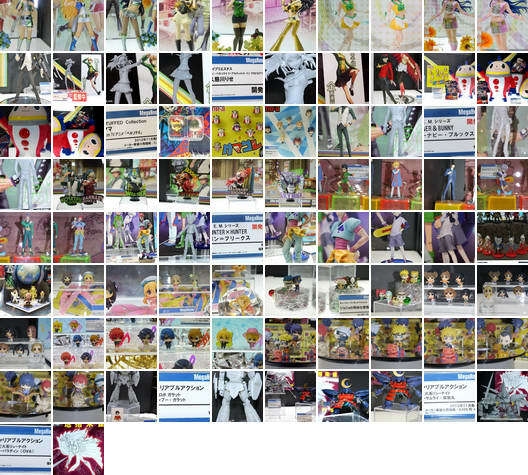 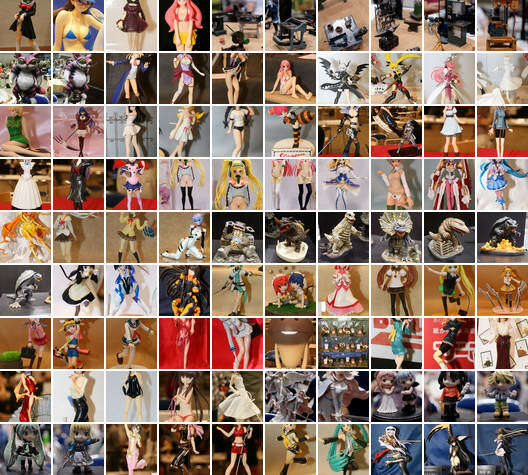 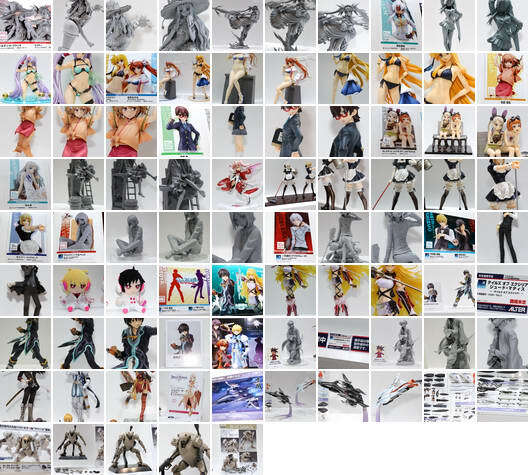 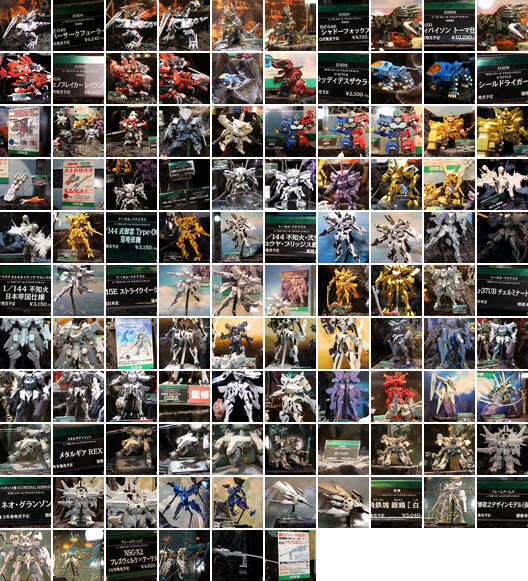 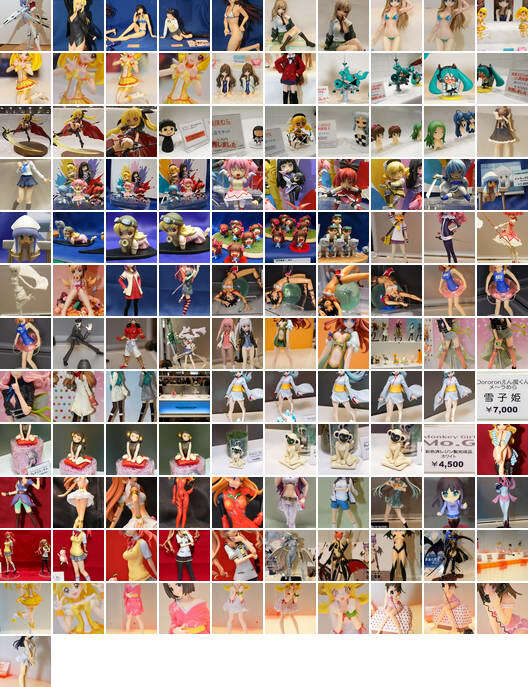 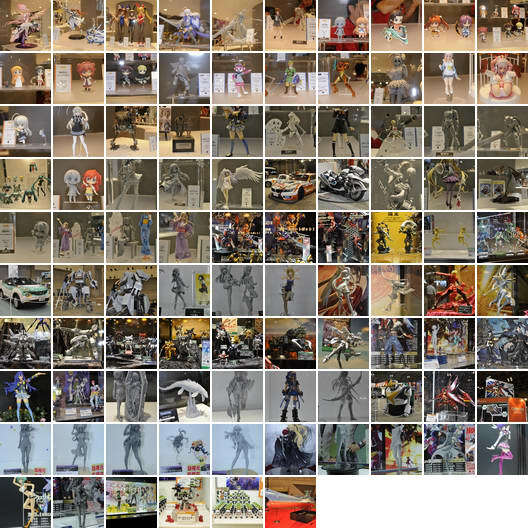 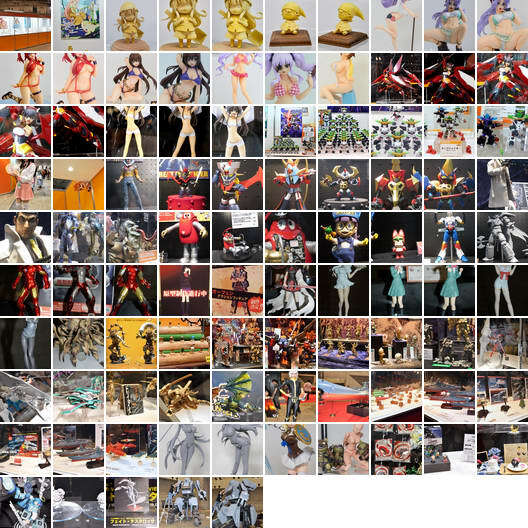 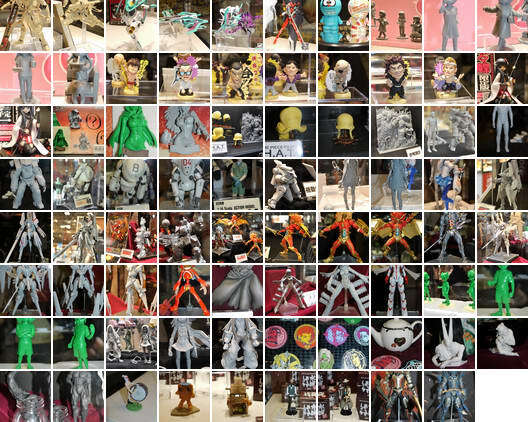 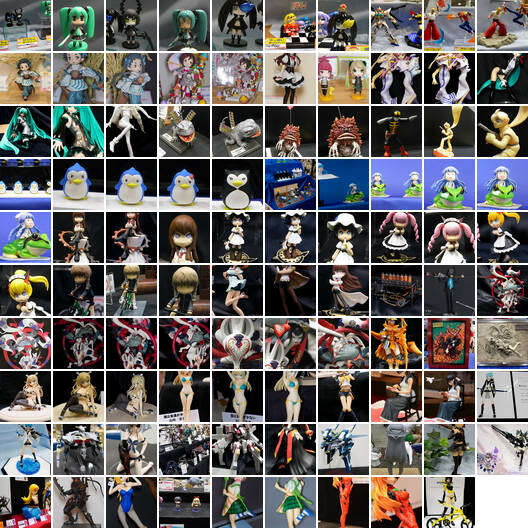 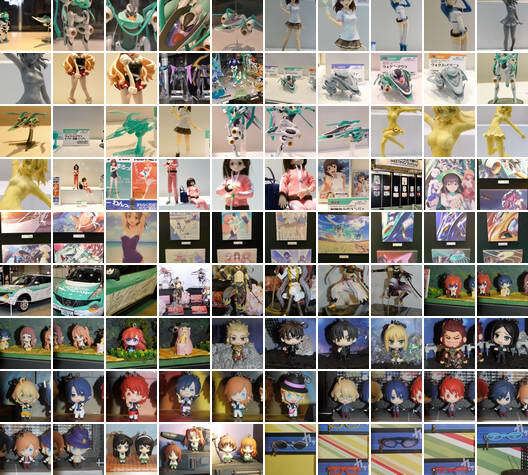 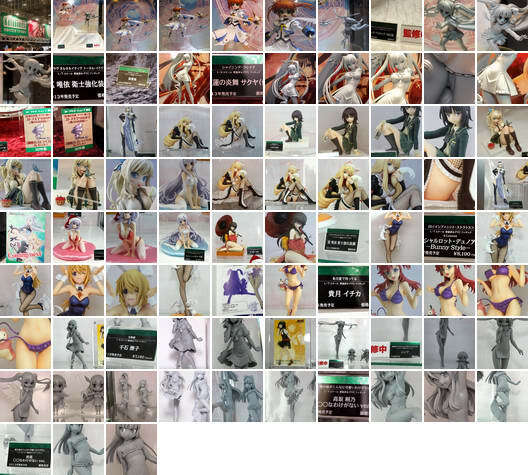 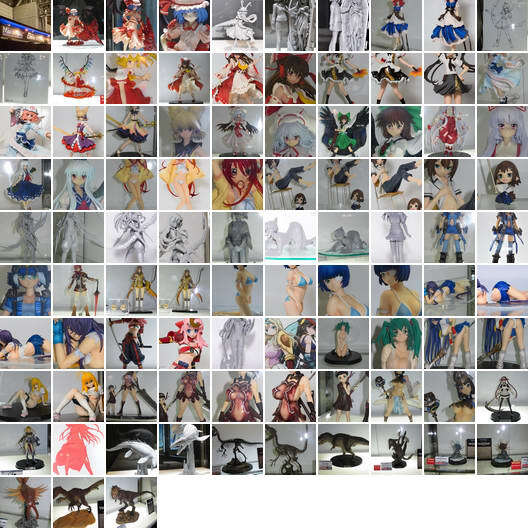 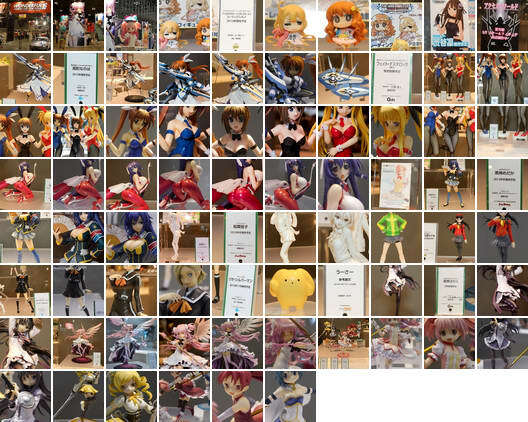 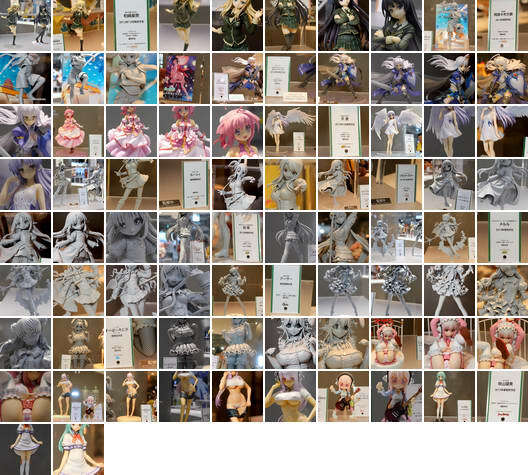 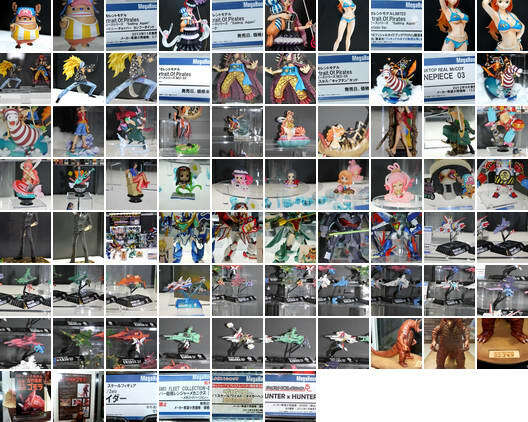 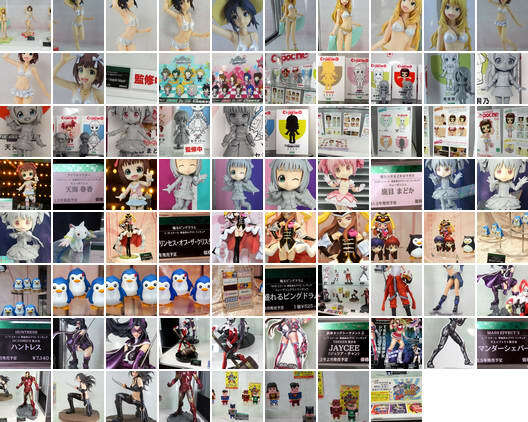 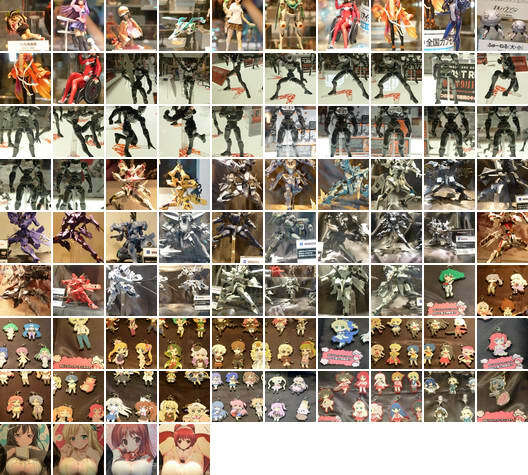 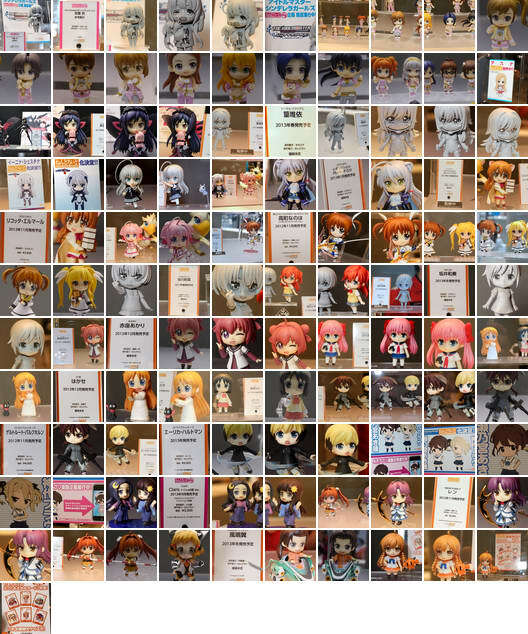 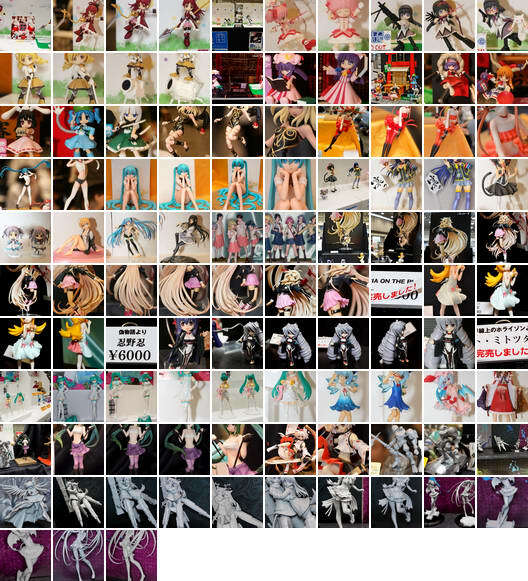 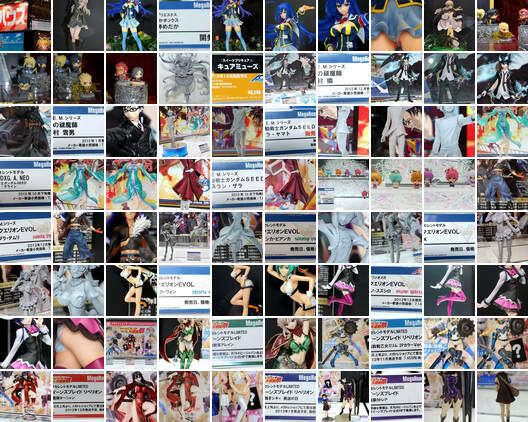 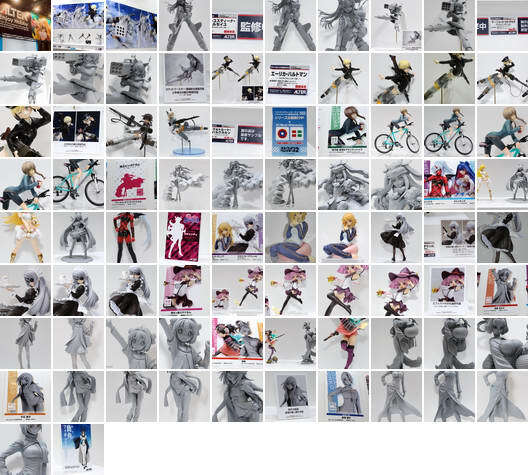 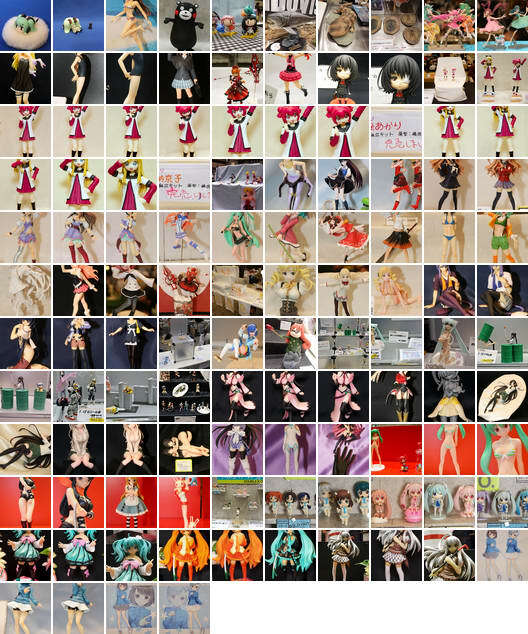 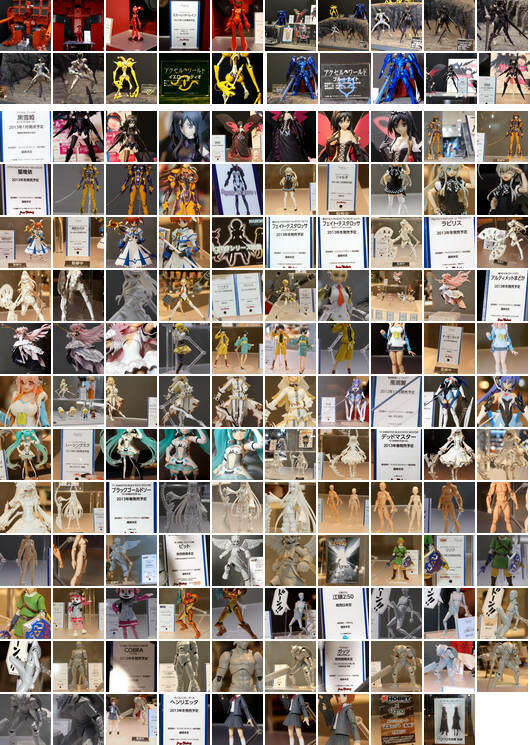 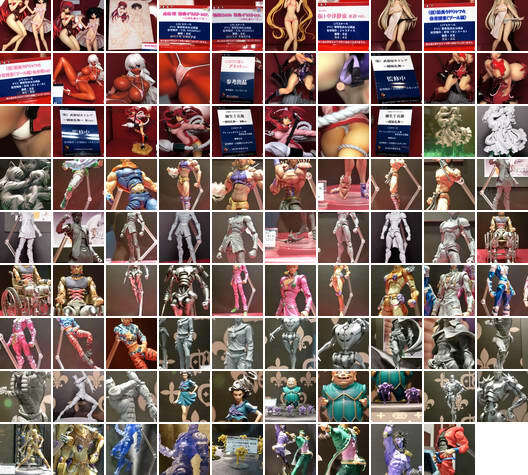 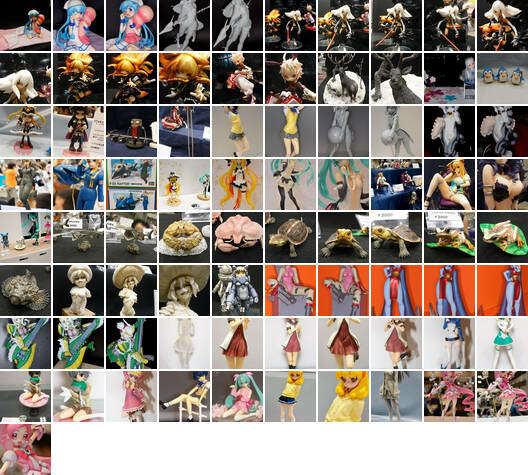 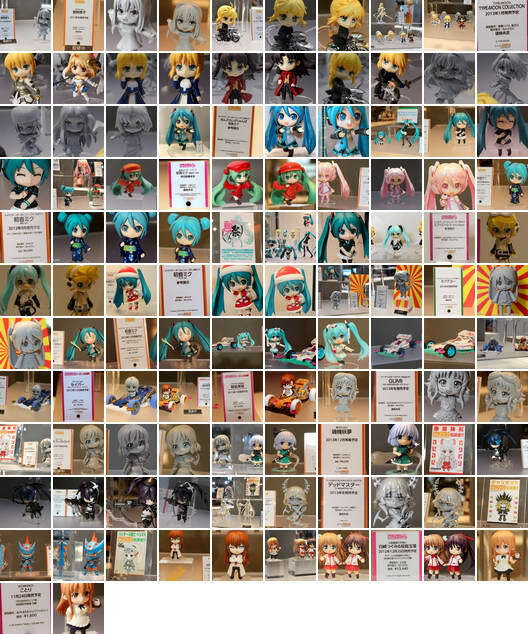 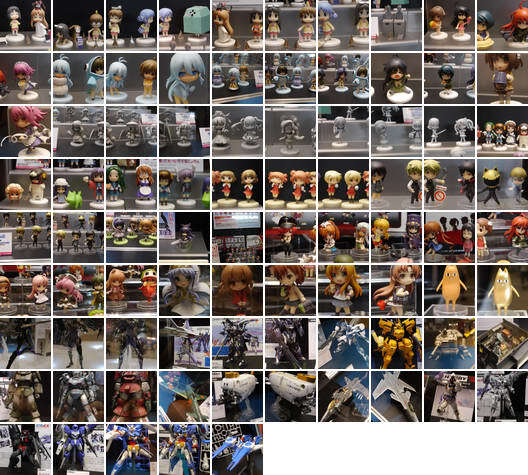 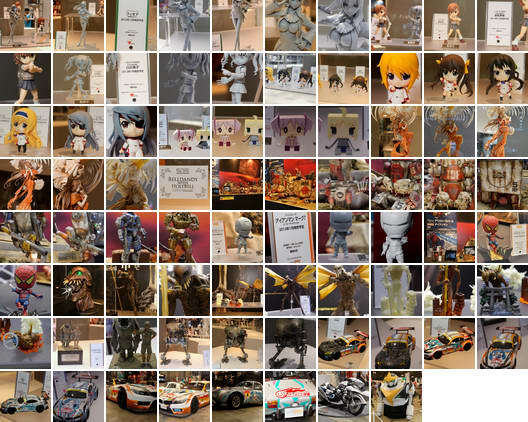 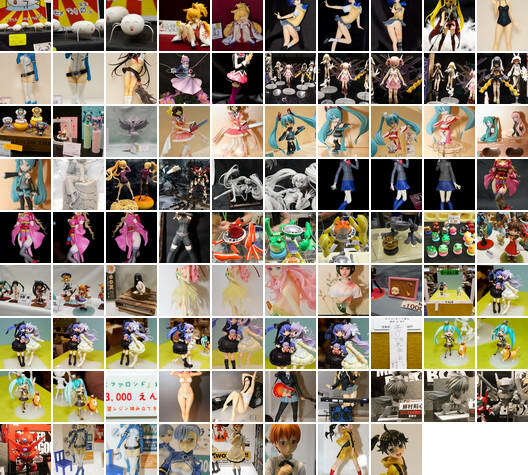 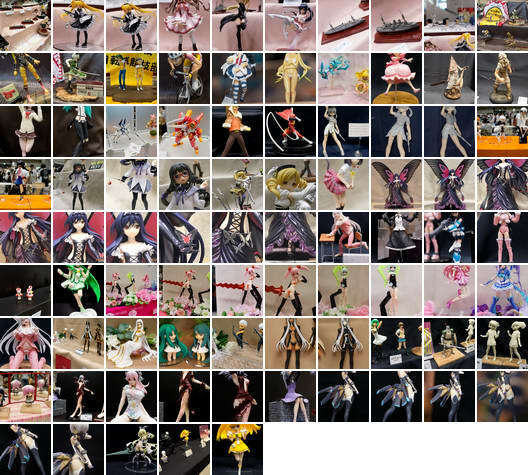 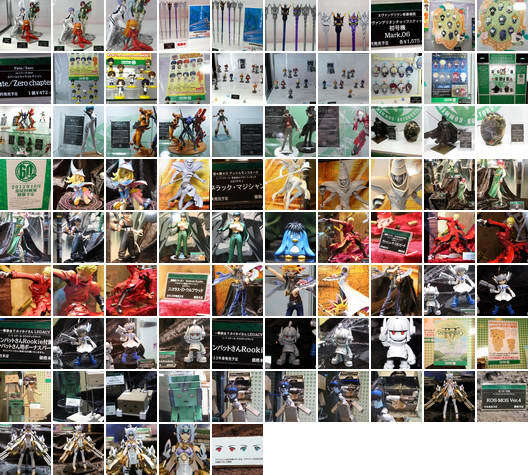 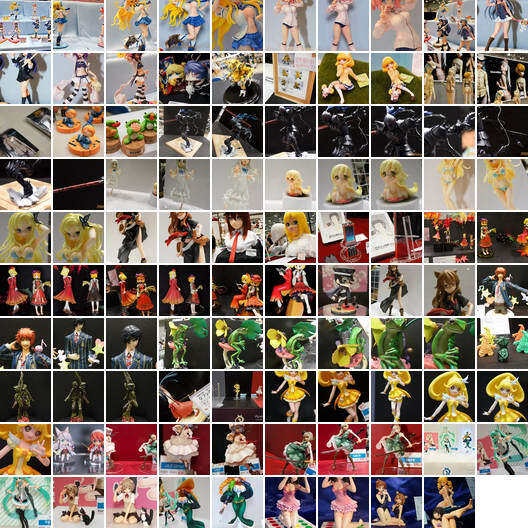 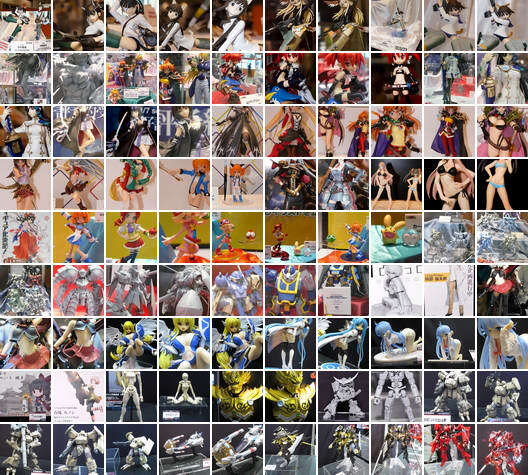 September 10th, 2012 By: GGT Category: Event, Wonder Festival. 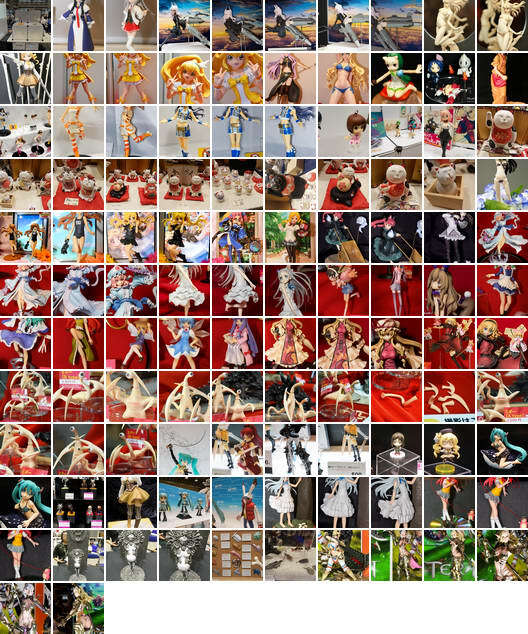 An event of figures, models, and garage kits, Wonder Festival 2012 [Summer] was held on July 29, 2012 (Sunday) at Makuhari Messe ( 幕張メッセ ). 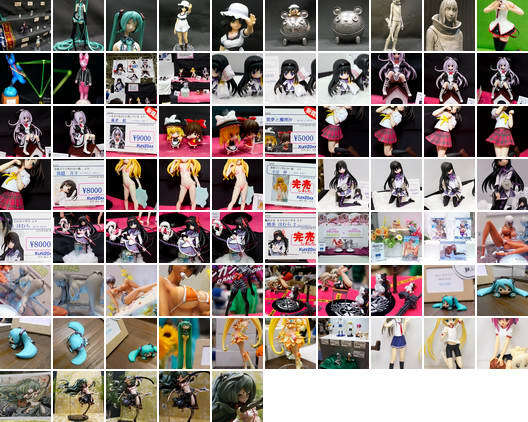 Let’s go to the largest scale of Wonfes in the history!